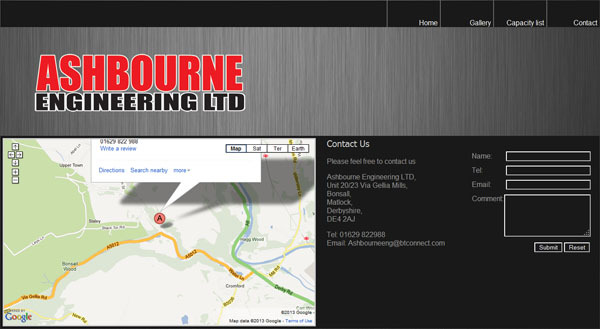 Ashbourne Engineering Website Design Project. 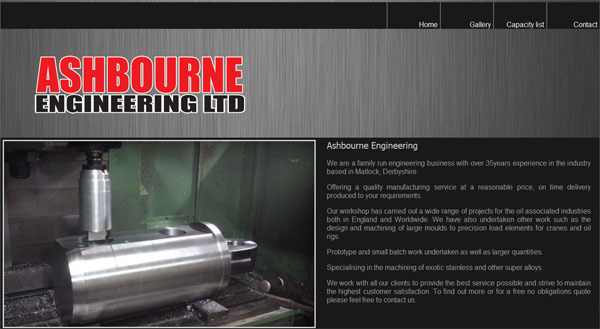 We have just launched our latest website for a client www.ashbourneengineering.co.uk. 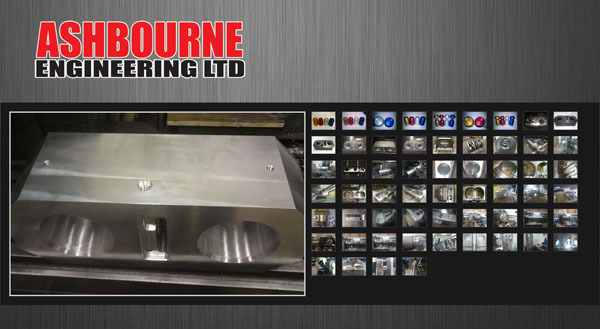 It is for an engineering company based in Ashbourne. The brief was to design a build a fully content manage website for an engineering company based in Ashbourne, Derbyshire. There was no original website, so we worked with the client and created a site that fit with their current brand based around their current brochure. A content management system CMS (Silverstripe) was used to allow them to regularly update the site content, and add new pages as the business expanded. 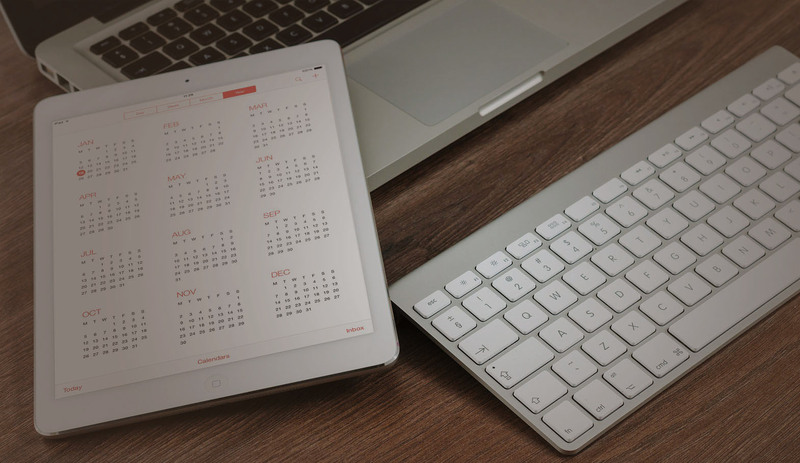 It was important for them to be able to update their website themselves and add new jobs and projects as they required. The Brief was straight forward and the only constraints on the design was they wanted to keep there current logo and the site had to be designed using a black, metallic grey, and red colour scheme. This was to allow it tie in with there current marketing material. We also included a gallery page so they could add pictures of their projects they had undertaken. The Website went live in April 2013 after we went through how to manage the site with the client. 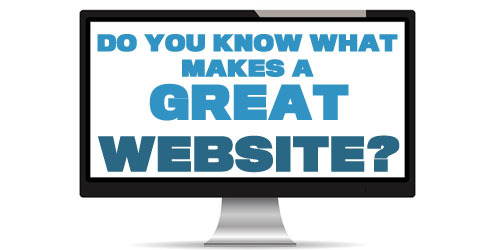 Find out more about our website design services from £295.